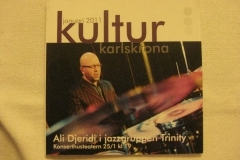 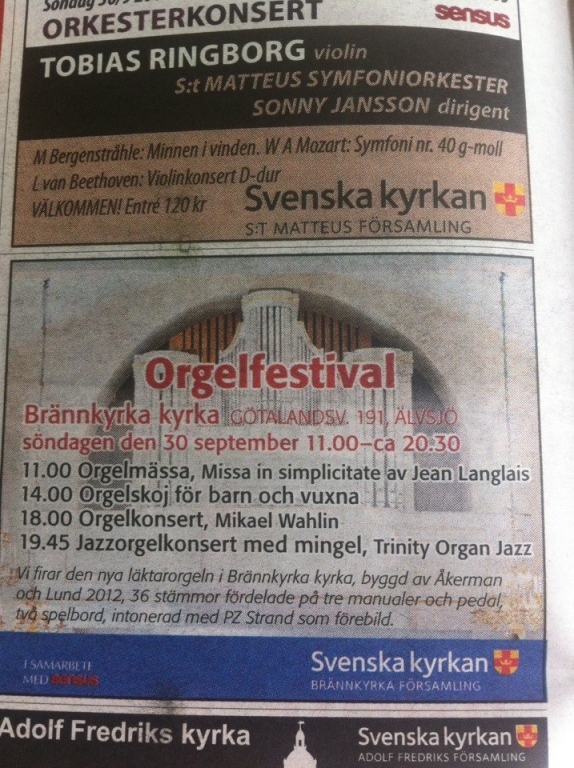 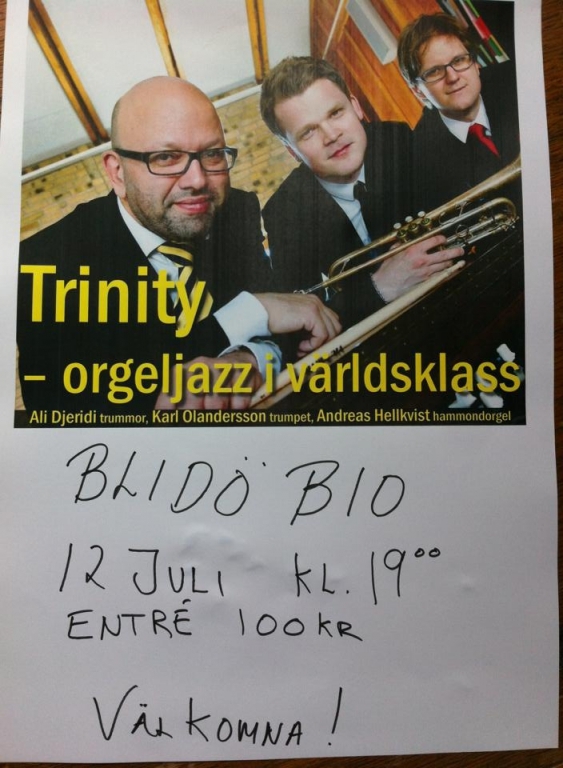 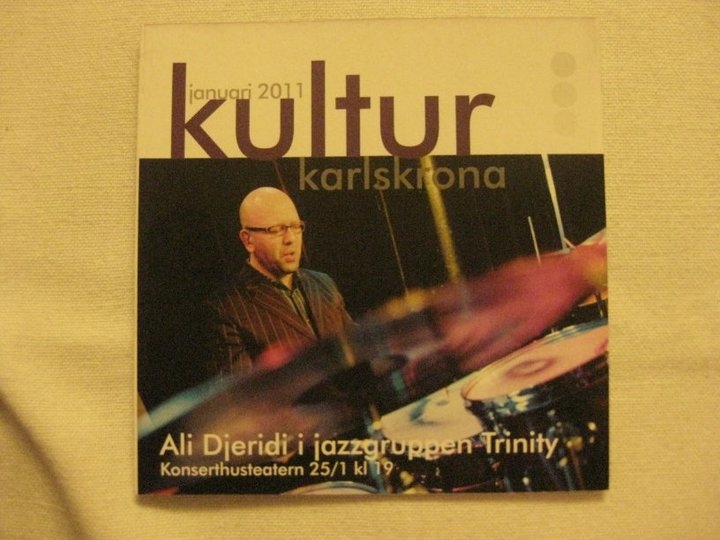 Earlier this year Trinity received a grant for a project called ”Jazz in the archipelago”. 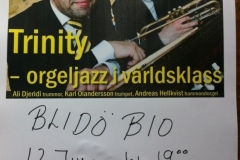 The project aims to bring jazz to school kids and elderly in the Roslagen archipelgo, north of Stockholm. 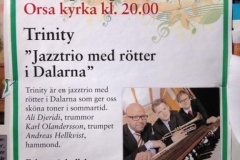 The first concerts in the this project was held last friday in Berghamra, outside Norrtälje. 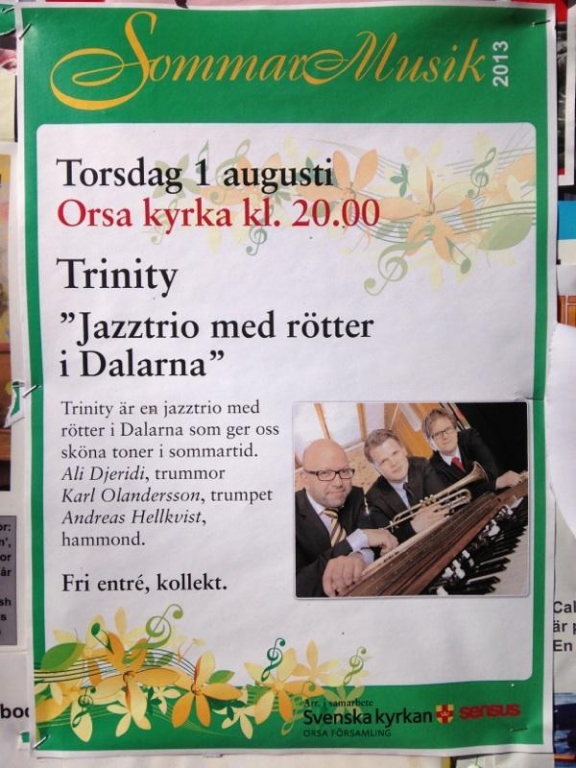 One at a school, and another at a retirement home. 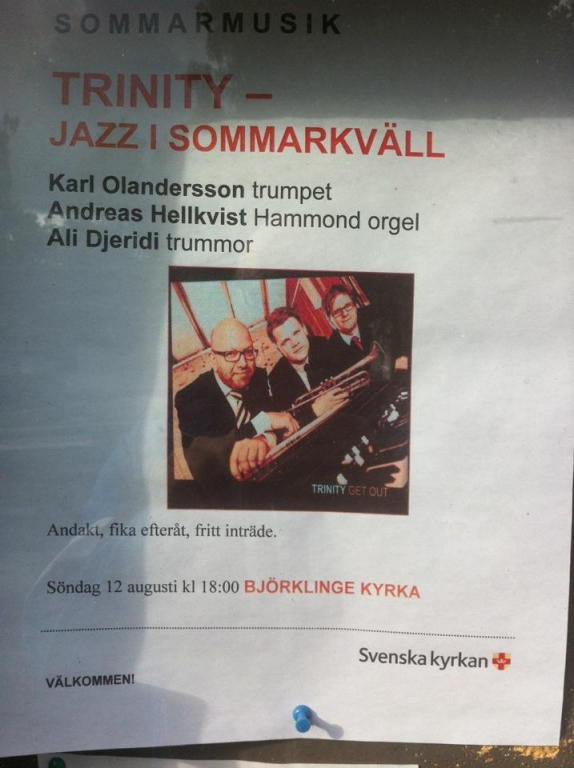 On sunday, a public concert has held at ELIMkapellet in Norrtälje. 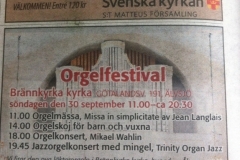 Three very different concerts, but all very fun. 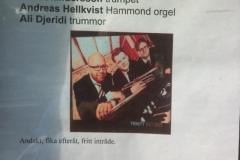 Take a look at the pictures below!